If you’re making up your mind between the 2018 Mercedes-Benz C-Class and the 2018 Jaguar XE, then you certainly have your work cut out for you. Both are competitive models, yet only one comes out ahead in the areas that matter most, like performance and standard features. Can you guess which one? Compare the 2018 Mercedes-Benz C-Class and the 2018 Jaguar XE to find out! Luxury sedans are known for their performance, so why settle for a model that hits the road with less-than-stellar output? The 2018 Mercedes-Benz C-Class is sure to wow the Alpharetta crowds, as it starts the lineup off with a 2.0L inline-4 turbocharged engine that that churns out 273 lb-ft of torque. Opt for the 2018 Mercedes-Benz AMG® models, and you’ll have your choice between a 3.0L V6 biturbo engine that generates 362 hp and 384 lb-ft of torque, a 4.0L V8 biturbo engine that muscles out 489 hp and 470 lb-ft of torque, or a different version of the V8 that produces a whopping 503 hp and 516 lb-ft of torque. 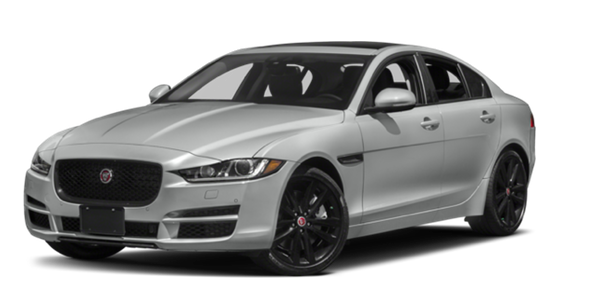 The 2018 Jaguar XE, on the other hand, starts its lineup off with a 2.0L 4-cylinder engine that musters just 269 lb-ft of torque. The most power you’ll get is 380 hp from a V6 engine, meaning there’s simply no standing up to the impressive performance capabilities of the 2018 Mercedes-Benz C-Class. 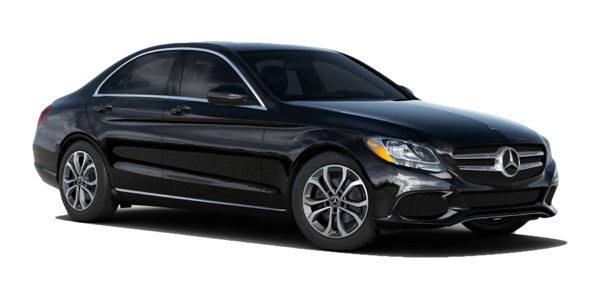 The 2018 Mercedes-Benz C-Class has proven itself a strong competitor in the luxury sedan segment, but it’s ultimately up to you to decide whether this model is a winner. 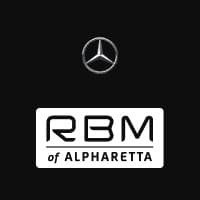 Find out by exploring your options at RBM of Alpharetta, where our team will be happy to take you out on a test drive! All you have to do is get in touch to plan your visit!